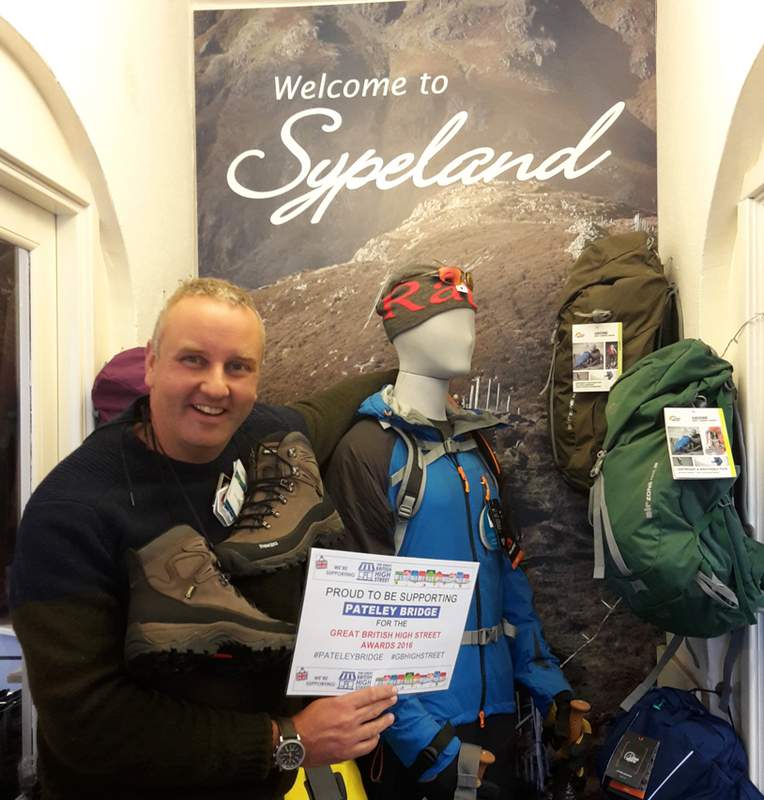 Celebrating the Great British High Street! 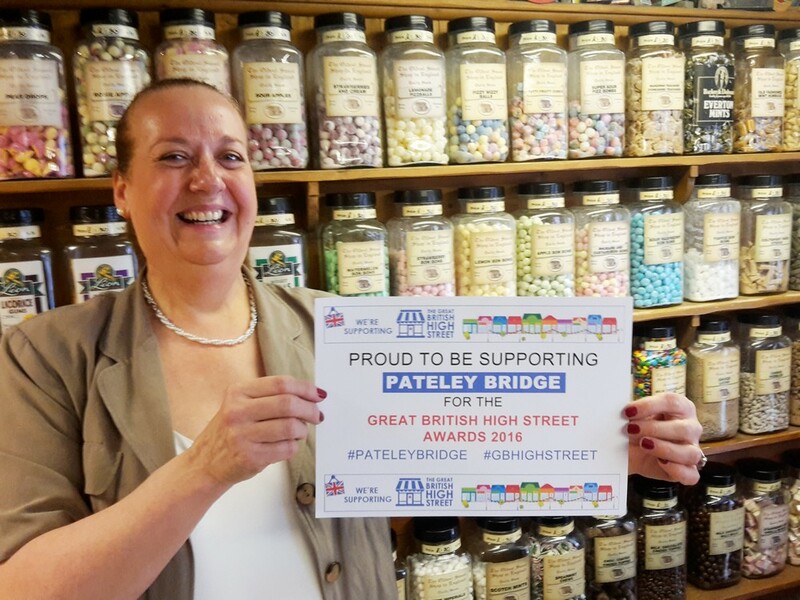 This is how passionate out business community are about Pateley Bridge! 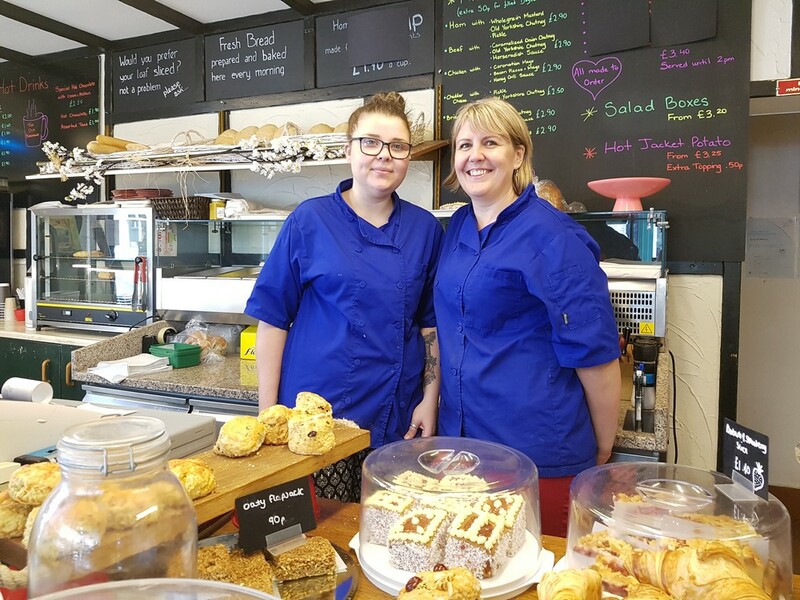 Please read the business owners feelings on the area they live and work in…. A newly set up business in town is Chandler Retail Ltd under the brand Spar. The Chandler family all live locally and are well known in the community having previously run the Fruit and Veg Shop ‘Lottie and Ollies’ in Kings Court Yard before taking on Spar in 2016. 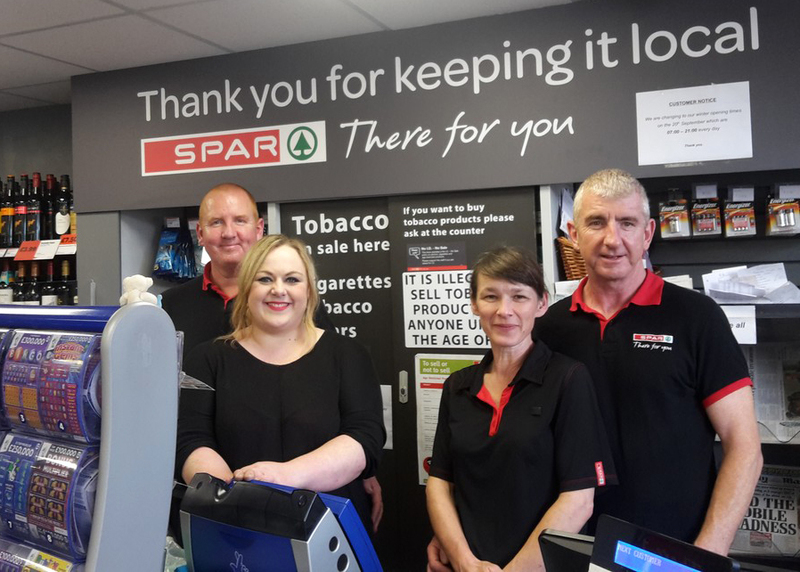 The newly reopened Spar looks fantastic with its food and drink displays – so much so the Directors of the Spar group came out to visit to see the shop displays for themselves with a view to other stores being similarly fitted out! 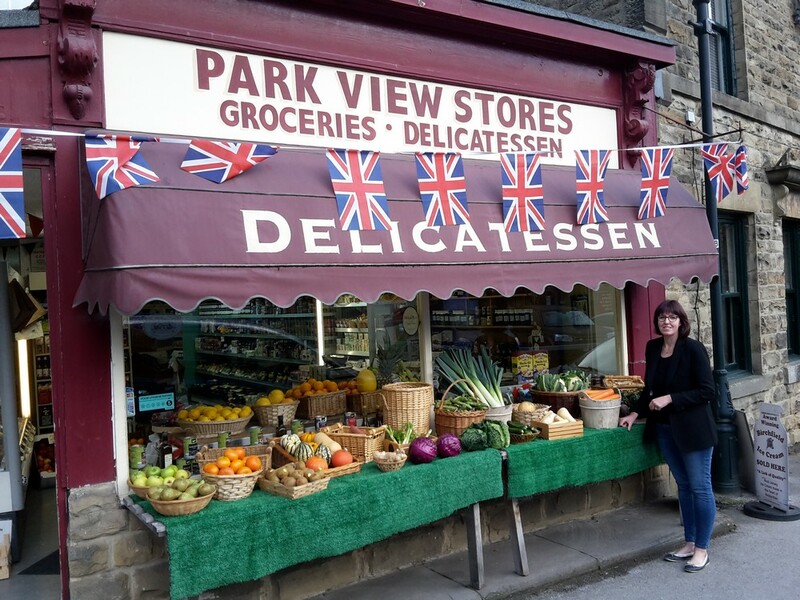 Margaret Kendrew who has been working at the Pharmacy on Pateley Bridge High Street for over 50 years feels that having helpful friendly staff and shopkeepers is the key to keeping the High Street welcoming and vibrant. She says “We are more than just a Pharmacy, we are “a friend” to the local community especially to the older generation”. Samina who owns Pateley Pharmacy says “We are always there for a friendly chat or to listen to those who are in need”. 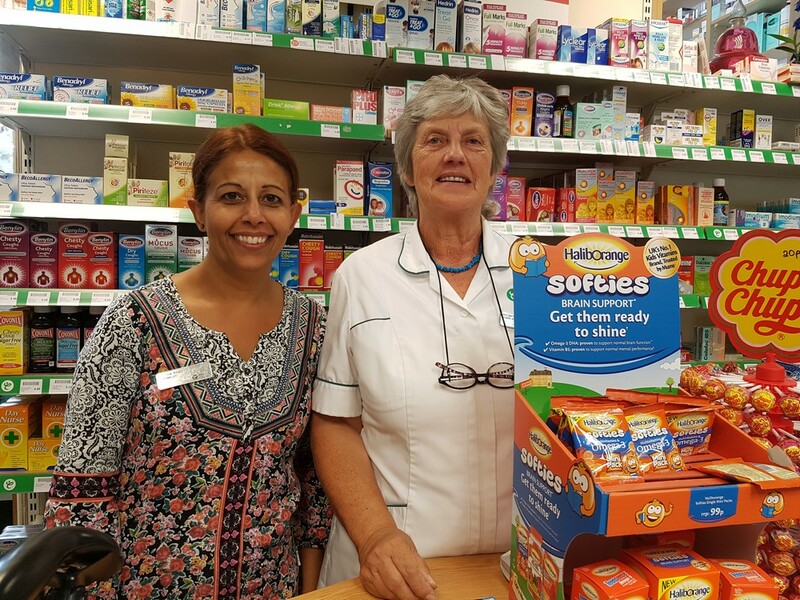 Samina strongly feels that the Pharmacy is essential for the High Street as her business provides a wealth of information for locals as well as acting as a volunteer ticket seller for charity and community events. Kerry who owns The Old Bakehouse said “People love the smell of our bread being baked which naturally draws them into the shop. We are told we are not just a bakery, but a delight to the senses! Our best sellers are our Yorkshire Curds, Bakewells and our own recipe fruit scones and flapjacks. 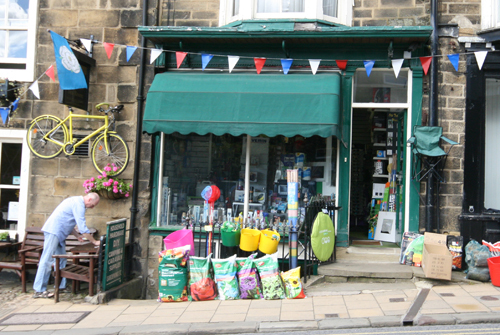 Pateley Bridge is a fantastic place to live and run a business from. Such a stunning area with a great community spirit! As a B&B owner, I am proud to show customers the area we live and work in and the positive feedback I receive from them is fantastic! 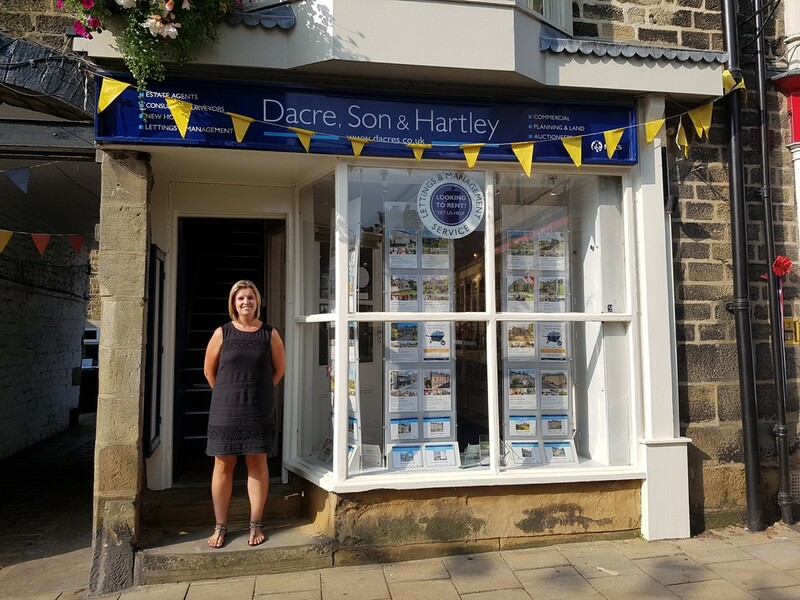 Alison Reilly from Dacre Son & Hartley Estate Agents says “Pateley Bridge is in the heart of Nidderdale, which is an Area of Outstanding Natural Beauty where you can experience all the charms of rural life as well as visit numerous attractions in and around the local area. Pateley Bridge enjoys stunning scenery and a friendly welcome to everyone who lives and visits here. I have lived in Pateley Bridge all my life and feel privileged to call it home. 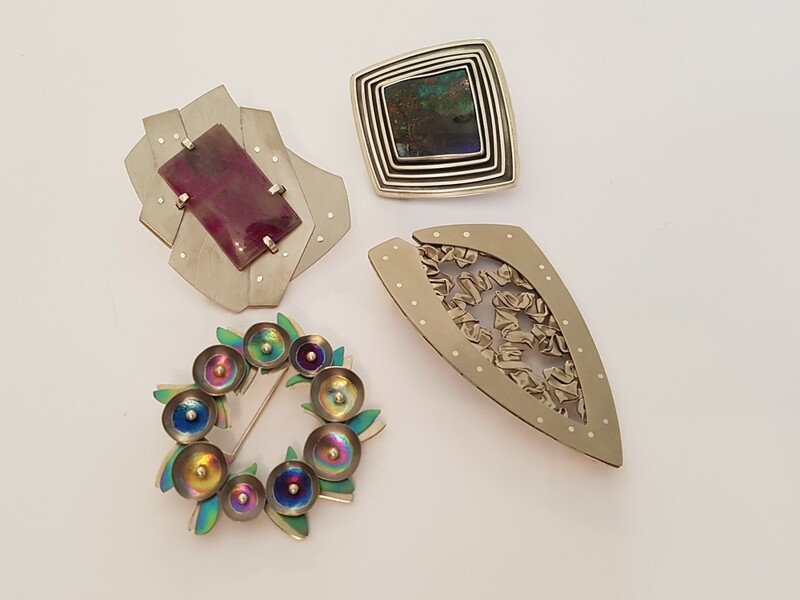 I work at Dacre, Son & Hartley and have done for the past 13 years. 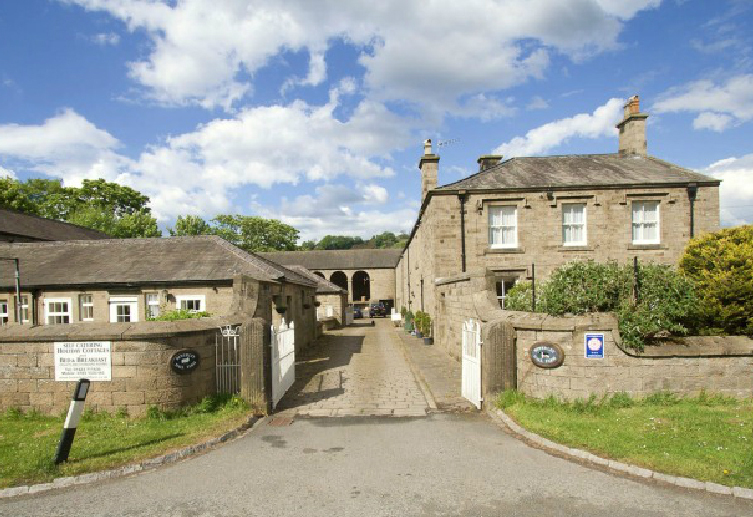 My husband has also lived in Pateley Bridge all his life as well as both our families. We both went to St Cuthbert’s Primary School and Upper Nidderdale High School and are 2 children attend the schools now too. 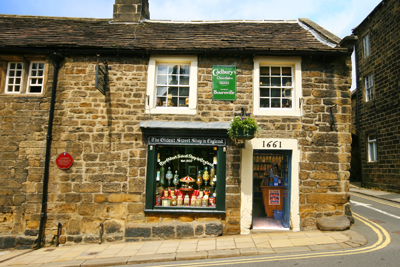 Pateley Bridge has many events that take place during the year which attracts visitors and locals alike. The 1940’s weekend will be into its 4th year in 2017 and really brings the town to life with a fantastic atmosphere. My youngest daughter loved listening to Kitty La Mare singing whilst people danced to her music and also going for a ride on the vintage bus! The Nidderdale Show (known locally as the Pateley Show) is also a big attraction for the town which regularly attracts thousands of visitors and gives locals a chance to catch up with people they don’t tend to see from one year to another, not to forget the every popular funfair with the children and “big kids” alike.